This Mason Jar Gift Fruit and Nut Oatmeal is a perfect Christmas gift! 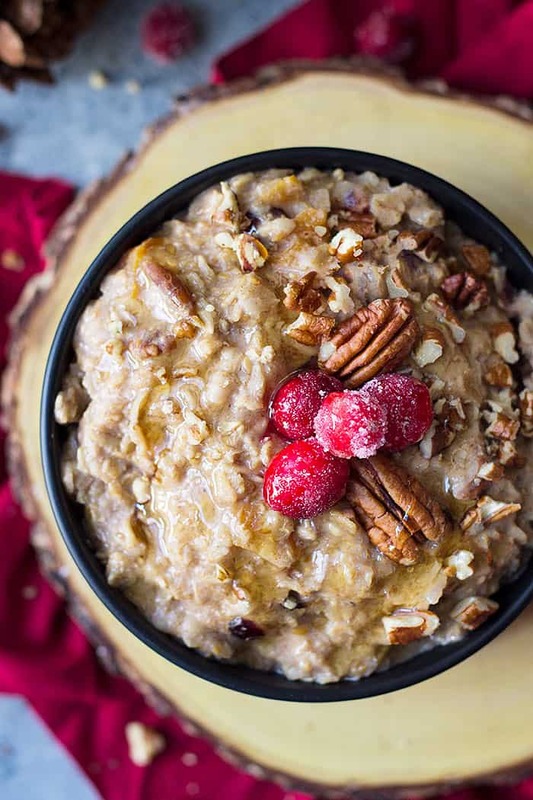 This oatmeal with dried fruit and nuts is a great way to start off the morning, with greek yogurt and fresh fruit on top! This week I will be posting about DIY Christmas food gifts and at the end of the week, I will show you how to make a gift basket with them! 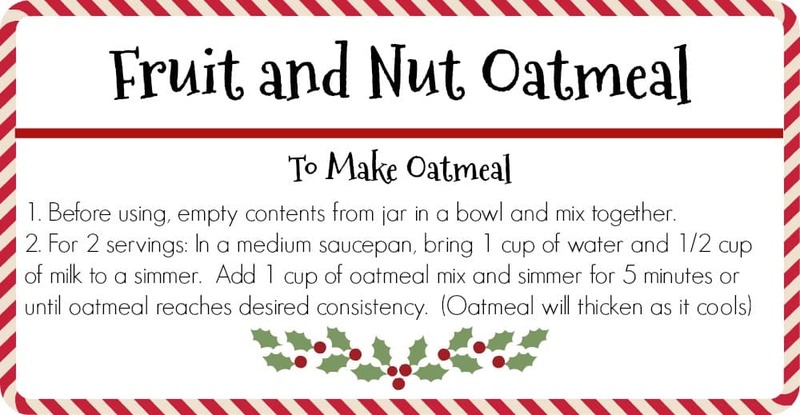 First up is this mason jar gift fruit and nut oatmeal which can make a perfect Christmas morning breakfast. 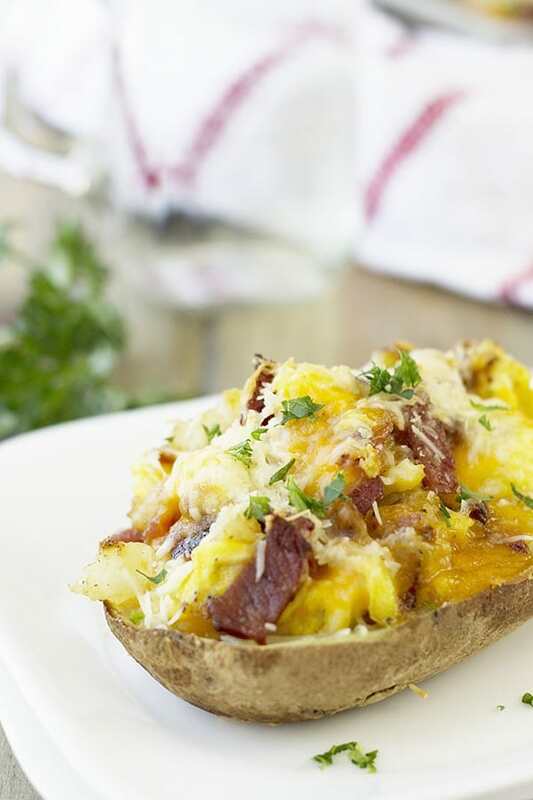 Top it with some fresh fruit, honey, or Greek yogurt for a healthy and filling breakfast. Some other great Christmas morning breakfast ideas is this Cranberry Bread Pudding with Whiskey Cream Sauce, Hashbrown Sausage Breakfast Pie, or these Breakfast Enchiladas. Use any type of dried fruit and nuts. 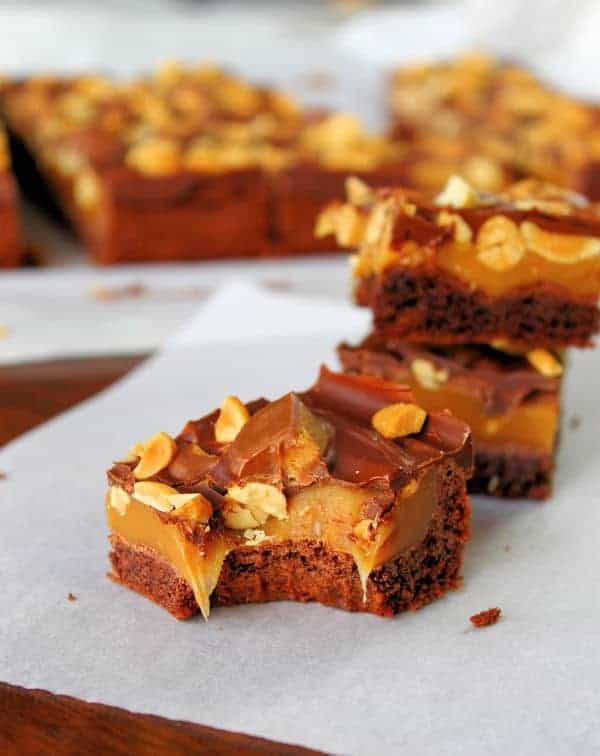 This recipe can be made dairy free by replacing the milk with almond milk or something similar. You can leave out the ground flax and replace it with extra oats, dried fruit, or nuts. I have included a printable recipe card to attach to the jar or you can attach a handwritten one. My oldest daughter helped me write the directions attached to this jar. 🙂 I think it gives it a more personal touch but if you are needing to make several I would definitely go the print-out route. When filling, gently tap the jar on the counter after adding each layer to help it settle. This will keep for up to up to 1 month at room temperature. Printable (below recipe card) or handwritten instructions to attach to the jar. In a small bowl mix the brown sugar and cinnamon; set aside. 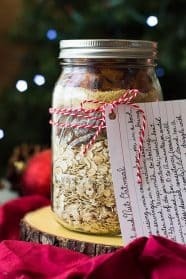 In the mason jar layer ingredients one at a time in this order, tapping jar gently on the counter after each addition (helps everything settle): oatmeal, brown sugar mixture, ground flax, and dried fruit. Cover with lid. Before serving, empty contents from jar in a bowl and combine. 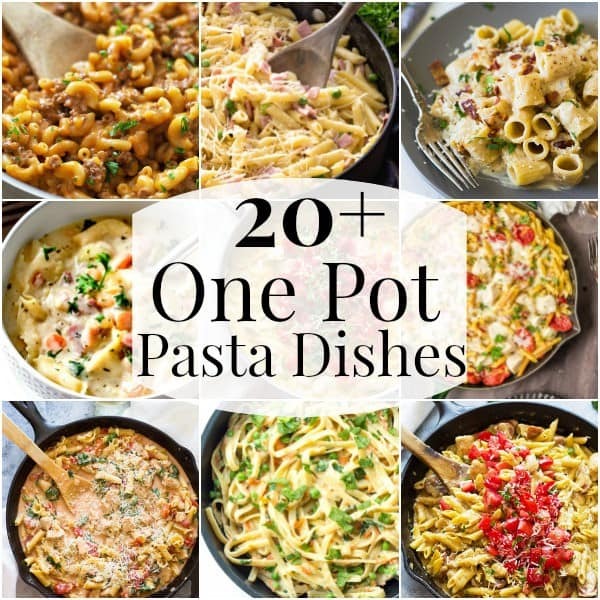 For 2 servings: In a medium saucepan, bring 1 cup of water and 1/2 cup of milk to a simmer. Add 1 cup of oatmeal mixture and simmer for 5 minutes or until desired consistency is reached. (Oatmeal will thicken as it cools). What a perfect little gift!!! Thanks for the idea!! Jar gifts are great and this one is a great idea! Really cute idea!!! 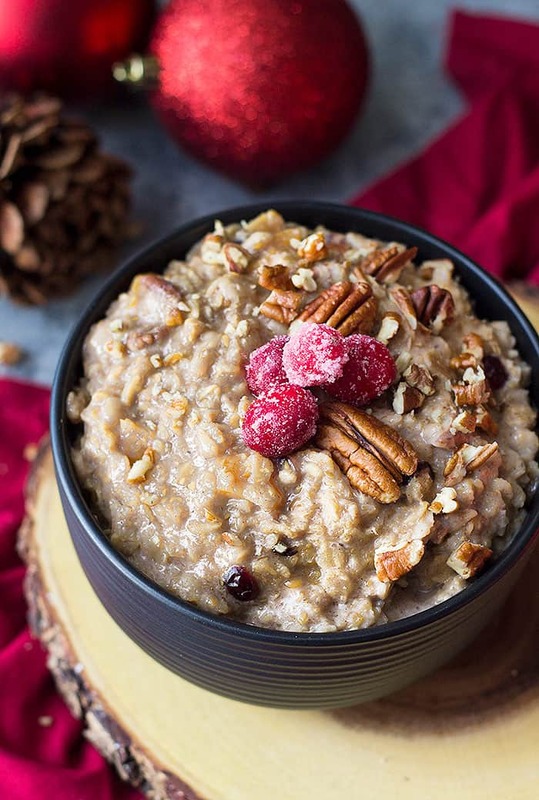 Love oatmeal! 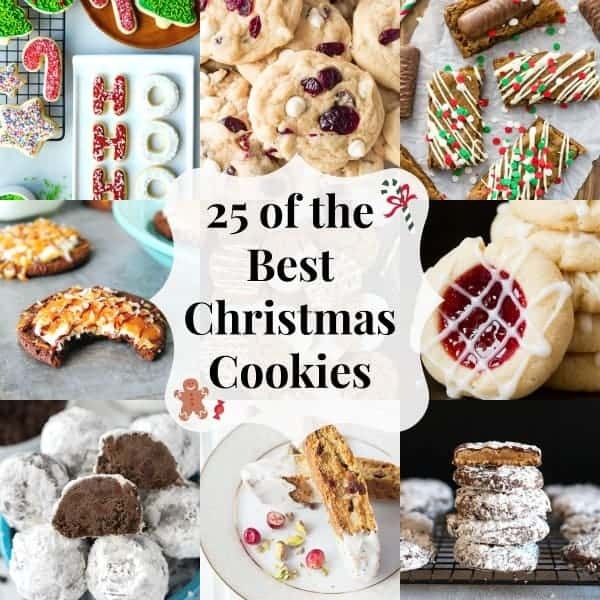 What a great idea for a healthy Christmas treat! I love it! What a gorgeous and delicious gift to make for a friend! I can definitely see this being a hit this holiday season!